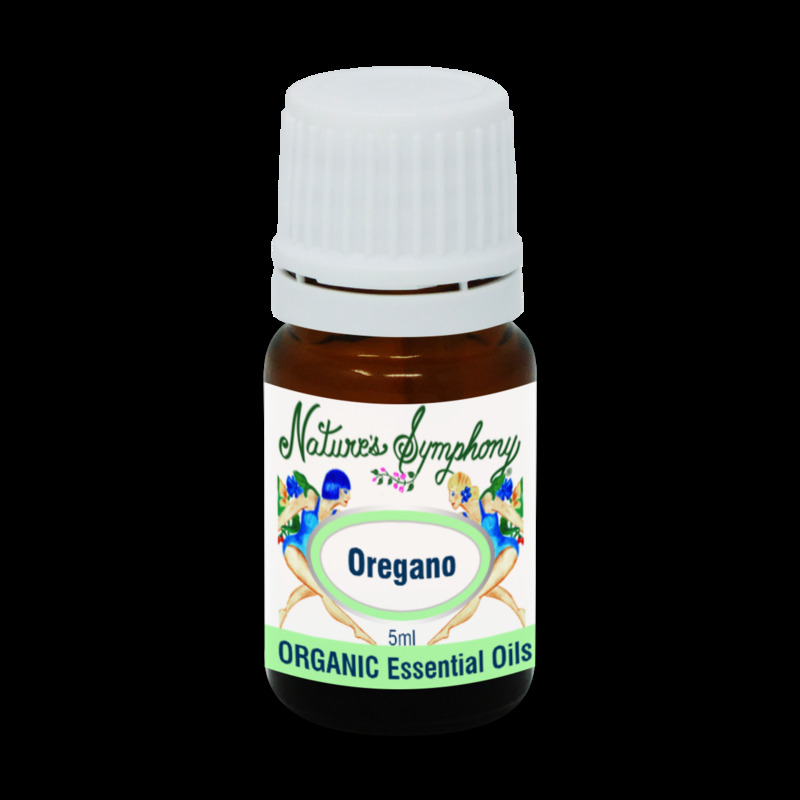 Oregano essential oil is steam distilled from the dried flowers of a plant growing in the Mediterranean area. It is versatile, healing oil that the whole book 'The Cure is in the Cupboard' has been devoted to its uses. * May help with respiratory infections, rheumatism, arthritis, muscular pains, colds. CAUTION: Very powerful oil and can cause skin irritation, recommended to NOT use in baths. A little goes a long way!